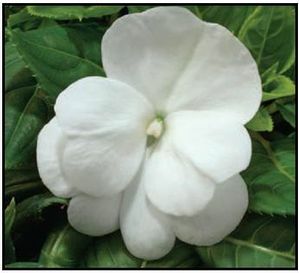 Vinca Minor Variegated produces spreading, trailing green with white edged foliage and blue flowers in Spring. Vinca Vine, commonly referred to as Periwinkle or Greater Periwinkle, is a greenery favorite. Vinca Vine is a rich green foliage with delicate blooms. This tender perennial’s trailing and mounding growth habit, drought tolerance and glossy green colors makes this a great choice for landscape and mass plantings! 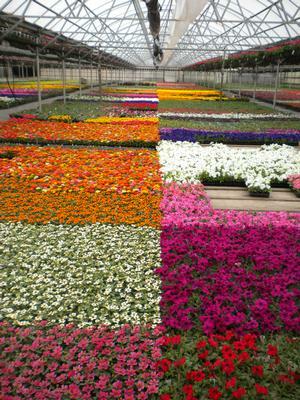 Its colors will come to life through early Spring, Summer and Fall, right up until the first frost while producing small blooms in the Spring. 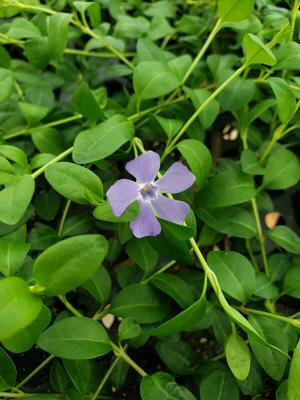 Vinca Vine is desired most for its hardy foliage, rapid vigorous growth, drought tolerance, low maintenance, and creeping growth habit for landscape and beds. 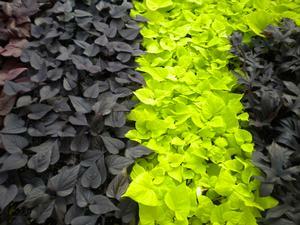 Vinca Vine is great for early Spring through Fall with glossy green leaves to brighten up any container or landscape. Vinca Vine prefers full sun with it showing its most vibrant colors in the Spring and Fall. 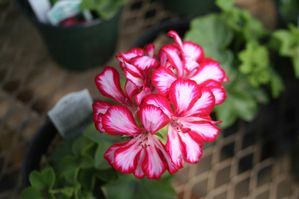 It can mound up to 8-12” tall and spread about 16-30” wide. It grows best in moist, well drained soil. Vinca Vine will need regular watering when it is first planted and establishing itself. Drapes gracefully over rock borders and hanging baskets.